Unblocking Netflix is one of the most popular reasons to use a VPN. Even though Netflix is available in most countries now, each nation has its own library of TV shows and movies. If a subscriber can't find the title they want to watch in their own country, they can connect to a VPN server in another country where Netflix owns the rights to stream it. But how do you know which VPN to use for which country, and on what device? Netflix blocks the majority of VPN connections to prevent users from geo-hopping to other countries’ video libraries. But a few VPNs can still bypass these blocks and allow users to stream out-of-market TV shows and movies. The team at Comparitech ran over 5,000 Netflix VPN tests in 30 different countries. Researchers tested 59 VPNs, each on three different platforms: the Netflix website in a desktop web browser, the Netflix iOS app, and the Netflix Android app. Comparitech says this is the most comprehensive research to date on unblocking Netflix with a VPN. The team didn't use any fancy automation to get their results. Instead, they manually installed the VPN on real devices, opened Netflix, and tried to stream a video. Rinse and repeat for 59 VPNs, three platforms, and 30 countries. "We wanted to run the tests from the perspective of a real-world user, not a bot," says Comparitech editor Paul Bischoff. "Each VPN had to be able to unblock Netflix out of the box to earn a positive result. That means no configuration on the device outside of the VPN app is necessary." NordVPN topped the list of VPNs that unblock Netflix in the most countries. It was the only provider to earn a perfect score, unblocking Netflix in all 30 countries and on all three platforms: desktop browser, iOS, and Android. SurfShark was a close second at 28 countries, but only because it does not operate servers in the two remaining countries. Comparitech says the American Netflix catalog is in the highest demand, so a lot of VPNs prioritize access to it for users. As a result, 43 of the 59 VPNs tested were able to unblock Netflix on at least one platform. Belgium and Turkey are at the far end of the spectrum; only four VPNs can unblock each of their respective versions of Netflix. Comparitech says Netflix is easier to unblock in a desktop web browser than on the mobile app. 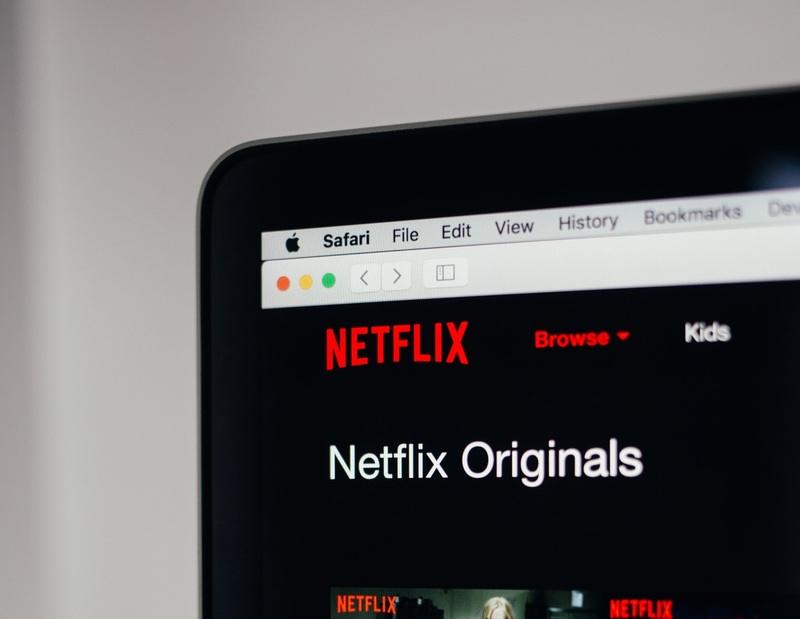 Bischoff says this is because the app can use techniques not available to Netflix in a browser to determine the device's location, such as overriding the device's DNS settings. The research findings support these assertions; more positive results were recorded on desktop than Android and iOS. US Netflix is popular due to a large number of popular and recent TV shows. Other popular countries include the UK, Germany, Brazil, Spain, France, Canada, and Japan. Each has exclusive content not available in other countries. Why is Netflix different in every country? It comes down to who owns the rights for each title. Copyright holders sell licensing rights to broadcasters including Netflix on a per-country basis. While Netflix has certainly expanded its library of shows across the board, there are still many titles that are not available in all regions. If a title or specific season is not available in your country, it will simply not show up in Netflix search results. If a user attempts to watch a video while connected to a VPN server that has been blacklisted, Netflix prevents the stream from loading and instead returns an error message. Comparitech notes that not all of the servers operated by a VPN will unblock, so in many cases the team did have to ask the VPN customer support which server works best with Netflix in a given country. If you want to find out which shows are available to watch in other countries, you can use an indexer like JustWatch to search other country's Netflix libraries. Far flung cord cutters will no doubt find Comparitech's research useful, but Bischoff notes that the results can change any time. "Netflix periodically adds more VPN servers to its blacklist, so a VPN what works today may not necessarily work tomorrow," he says. "Take advantage of the money-back guarantees offered by most of these VPNs so you can test for yourself before making a commitment."